A member of the Minnesota Center for Book Arts artist co-op, Sally Power specializes in the centuries-old art of paper marbling. Her work is used to create artisanal boxes and in hand crafted books. 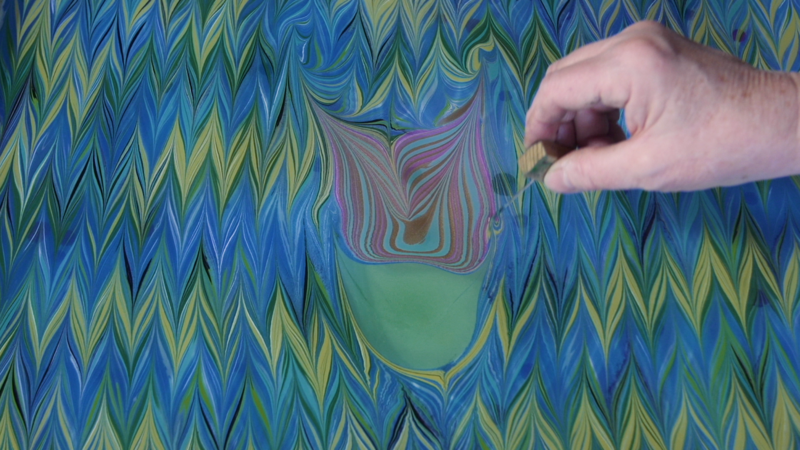 Sally Power specializes in the centuries-old art of paper marbling.